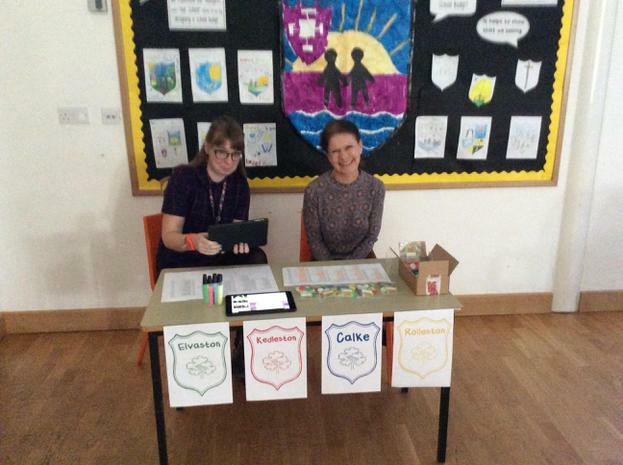 Today the children (and staff!) 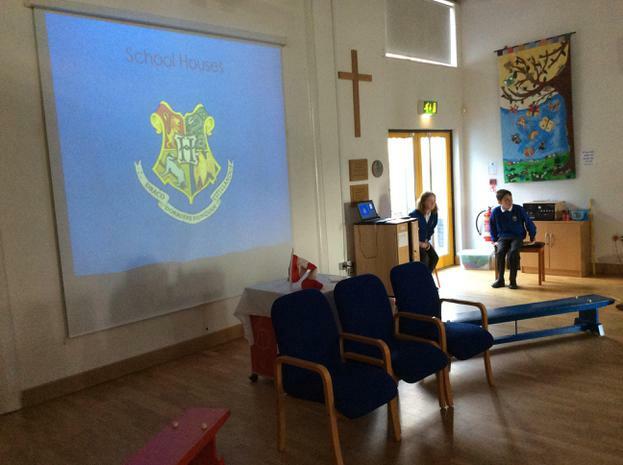 were sorted into their four new houses: Kedleston, Elvaston, Calke and Rosliston. 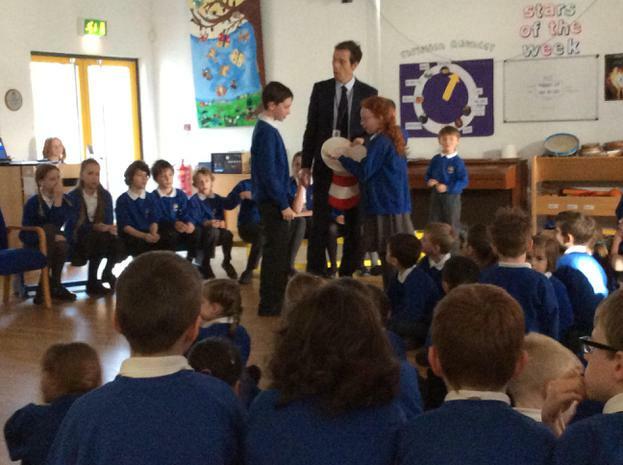 The names of the four country parks were chosen by the School Council several weeks ago. 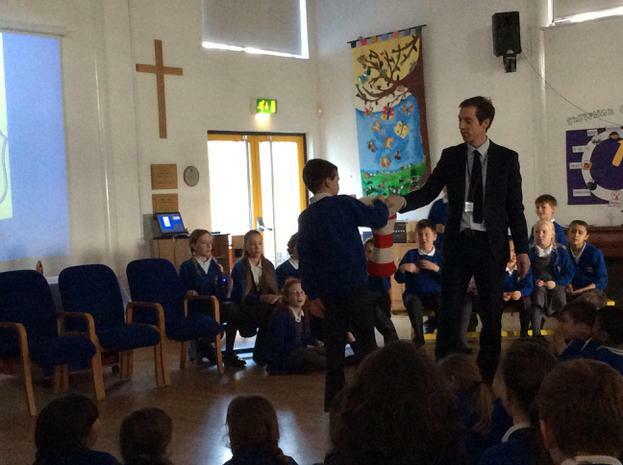 There was much excitement in the hall as the children chose their house, at random, from the sorting hat.